Congratulations to all winners! That brings the 2018 UCI Track Cycling World Championships to an end. We’ll see you back here for next years World Championships in Poland’s velodrome, the BGŻ Arena starting February 26, 2019. The 2018 UCI Track Cycling World Championships is about to take place in Holland’s velodrome, the Omnisport Apeldoorn. Having been founded in 1893, the World Championships includes some of the most prestigious track cycling events such as time trial, keirin, individual pursuit, team pursuit, points race, scratch race, sprint, team sprint, omnium, and Madison (better known as The American). 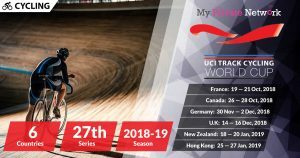 For other places to watch, view the official 2018 UCI Track Cycling World Championships broadcaster list here. View the official results from Tissot Timing here. Live Stream: Starting on 28 February (Wednesday) at 1400GMT. 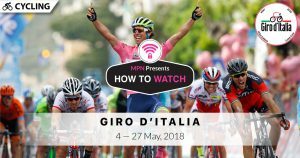 If you’re not currently in the U.K, or any other country allowed to access UCI’s YouTube Channel, then you’ll need to connect to our VPN first before streaming the competition. 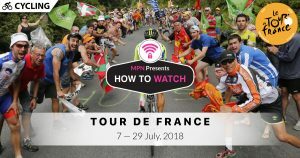 2) Install our VPN on any device that you’ll be using to watch the 2018 Track Cycling World Championships. 3) Connect to our U.K (GBR) servers for BBC. 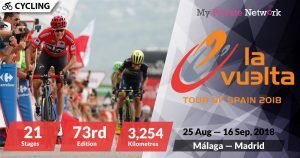 Otherwise, to access the stream from UCI’s YouTube Channel, you’ll have to check which country is available for the live stream when it is released. To do this, you can use the free tool from Polsy.org.uk and check restricted countries for YouTube videos – simply insert the YouTube video link when it becomes available and it’ll show you a list of countries that it is allowed in. Once you’ve chosen one closest to your current location, connect to the appropriate VPN server country and start watching the stream! 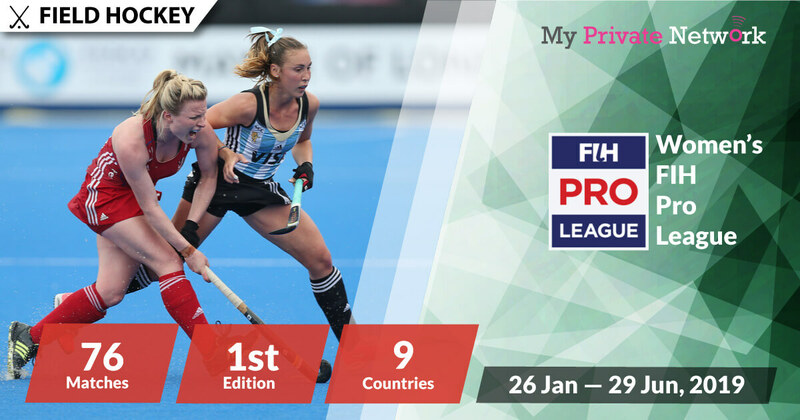 For example, in last years Championships – the free stream was only available in countries such as Canada, Norway, India, Indonesia, and a few others. Click here to use Polsy’s YouTube restriction checker tool. Tip: Track Cycling World Championships will be airing live from 28 February 2018 on BBC Red Button. Click here for a direct link to the free stream. 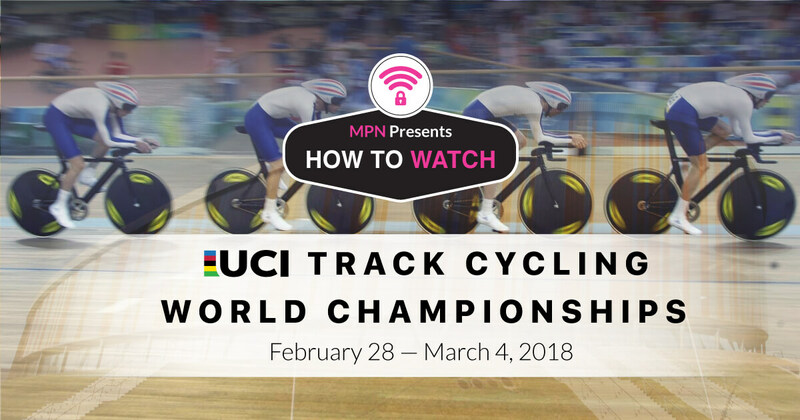 Tip: Track Cycling World Championships will be airing live from 28 February 2018 on UCI’s YouTube “Track Cycling” playlist. Day 1 – 2018 UCI Track Cycling World Championships. Day 2 – 2018 UCI Track Cycling World Championships. Day 3 – 2018 UCI Track Cycling World Championships. Day 4 – 2018 UCI Track Cycling World Championships. Day 5 – 2018 UCI Track Cycling World Championships. We hope you found this article informative and useful. Please feel free to share it with your friends or family that want to watch the Track Cycling World Championships too!